A n encouraging word from a teacher can change a child’s life. An encouraging word from a director can inspire a person to achieve their potential’ – John C. Maxwell. Regardless of the fact that everyone has their own home forest and that timber is a highly valued environmentally friendly material, there are more jobs available in the forestry and timber industry than there are people looking for jobs. 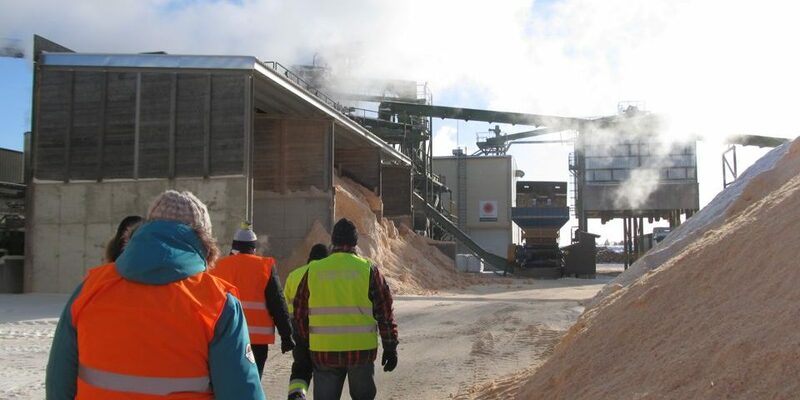 The State Forest Management Centre (RMK) and the Estonian Forest and Wood Industries Association (EFWIA) held a study day, in order to provide an introduction to modern industry, jobs and the people working in the forestry sector. Many vocational institutions and institutions of higher education have noticed that students are coming to study the most popular professions, and that the less attractive professions are only filled to minimum capacity. The more popular professions are those which are reflected in the media and which are frequently accompanied by an opinion that only by studying them, will you be able to find a prestigious job and earn a good salary. Each year, the number of ‘directors’ graduating and entering the job market increases; unfortunately, there aren’t enough jobs for them all. At the same time, there are many different fields and jobs that are not covered in the media, which are currently experiencing a labour shortage and where qualified employees are highly valued. One of these fields is the forestry and timber industry, in which the OSKA report indicates that demand for skilled workers and people with a professional higher education is rising. Jobs in the forestry and timber industry have undergone significant changes over time, and so one of the goals of the study day was to provide an introduction to the opportunities that are available today. Since teachers are the ones that help students to see the broader picture of the world, we initially placed an emphasis on raising the level of awareness of teachers. With a good overview, teachers are more easily able to cite examples and connect the subject they are teaching to jobs in the forestry and timber industry. In addition, they are then able to provide better guidance to basic school students in terms of the next stage of study, their direction of study or career selection, and to encourage them to select professions in the forestry and timber industry. 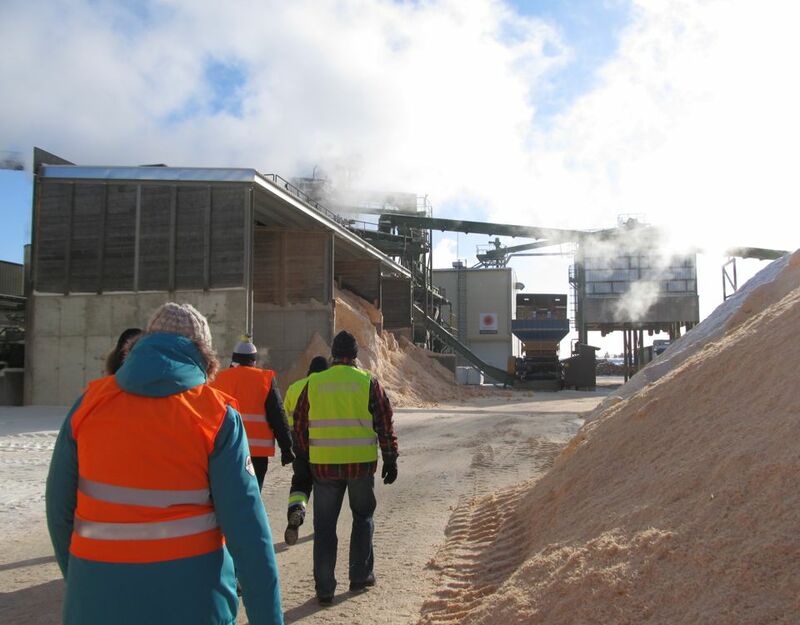 In cooperation with RMK, EFWIA, the career advisors from the Tartu County Rajaleidja Centre and Stora Enso Eesti AS, we organised a pilot project in the form of a study day in Estonia’s most modern sawmill, in Imavere. Teachers and career counsellors from the Rajaleidja Centres of southern Estonia were invited to take part. We talked about the activities of the forestry and timber industry, employment, jobs, and the future. 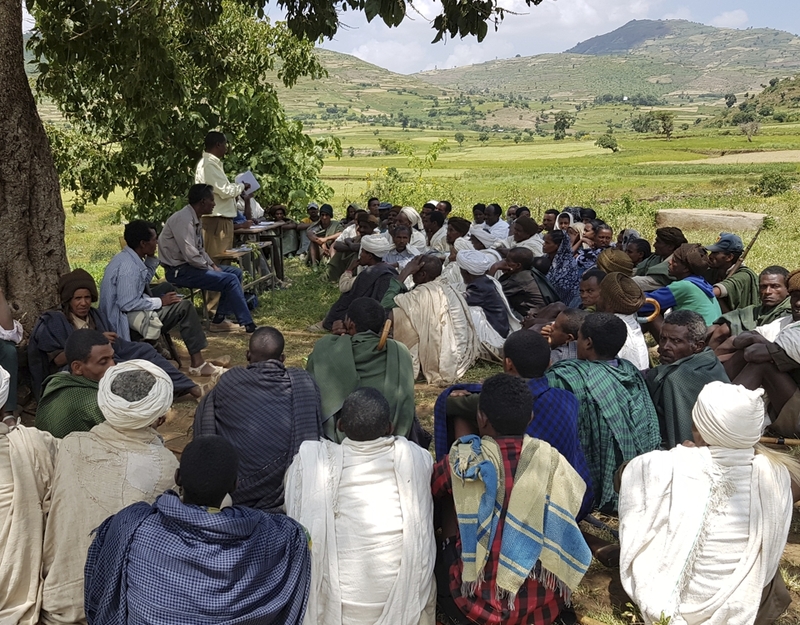 An in-depth overview was obtained on the nature of the Imavere sawmill and its personnel policy. Employees told stories about how they ended up in their current jobs and an introduction of the production process was given. For example, it was learnt that the timber industry offers secure and well paid jobs, mostly in rural areas; that regardless of the current high level of mechanisation of the timber industry people with professional skills are still required; that despite the popular belief that women are underrepresented, the truth is that a large portion of the jobs are held by women, etc. The knowledge that timber is highly valued and that nothing goes to waste – everything that is transported to a mill is used completely, with white water vapour being the only thing leftover – received confirmation. ‘The discussions with practitioners are of great benefit, if only in getting to know the field in theory. As a teacher, I am not an expert in every field. I only possess as much knowledge as I have had the opportunity, time and interest to acquire’. ‘I obtained an overview of the timber industry and what the production process actually looks like – to what extent production has been mechanised, how much labour is required and the specific role played by people in the production process. It was all very interesting to see with my own eyes, including all of the impressive production equipment’. 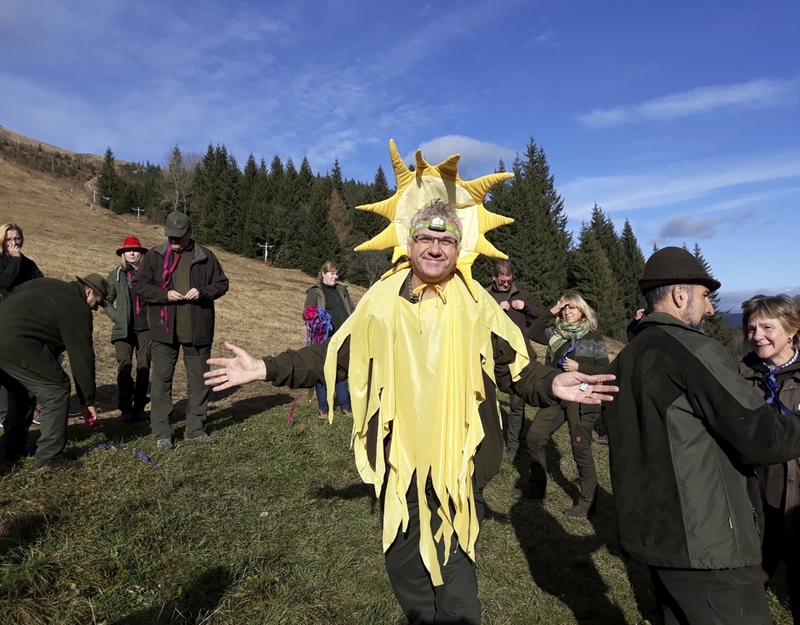 We are also planning to organise similar introductory days for the forestry and timber sector in other regions. Our initial goal is to raise the level of awareness of teachers and career counsellors, but why not also to organise similar days in the future for students. 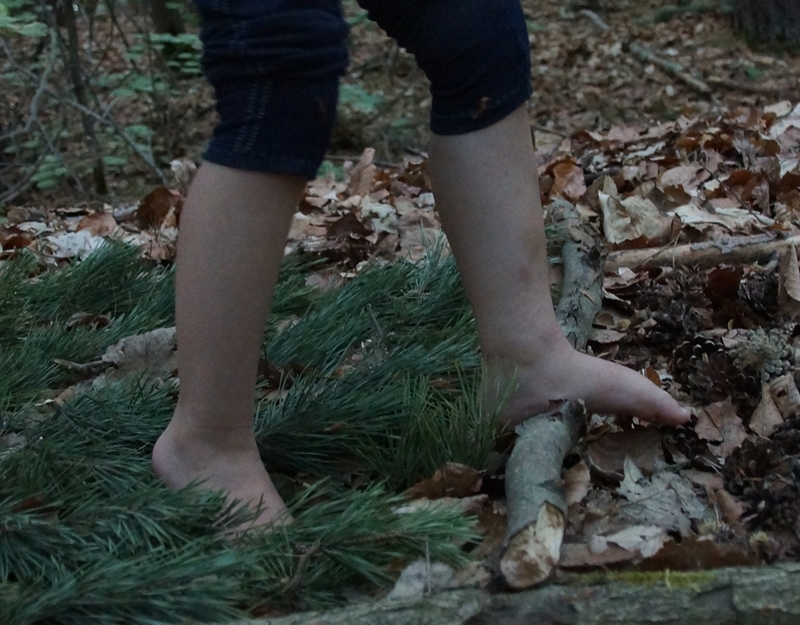 Estonian teachers who are interested in taking part in such a study day, or who wish to discuss topics involving forestry and nature education, can contact Liina Karrofeldt by e-mail to: liina.karrofeldt@rmk.ee.